The title says it all! Every week, I will select a question and attempt to answer it. 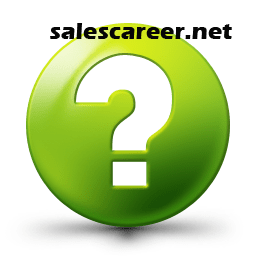 The answers I provide is given from a hiring sales manager’s perspective. Simply send me your question using the form below. I will try to answer as many questions as possible, but cannot get to them all. If your question is selected, I will be sure to send you an email with the link to the answer post. Any questions you submit here, might be selected to be answered in the main public article section.